A thorough knowledge of the function and structure of proteins is critical for the advancement of biology and the life sciences as well as the development of better drugs, higher-yield crops, and even synthetic bio-fuels. To that end, this reference sheds light on the methods used for protein structure prediction and reveals the key applications of modeled structures. 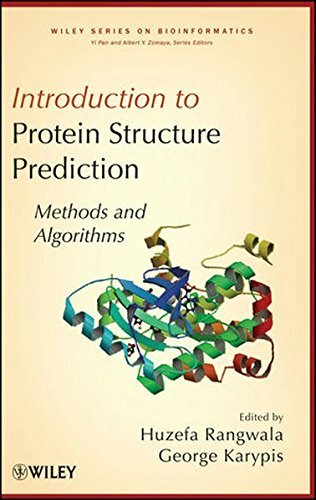 This indispensable book covers the applications of modeled protein structures and unravels the relationship between pure sequence information and three-dimensional structure, which continues to be one of the greatest challenges in molecular biology. Whether working in the field of bioinformatics or molecular biology research or taking courses in protein modeling, readers will find the content in this book invaluable.